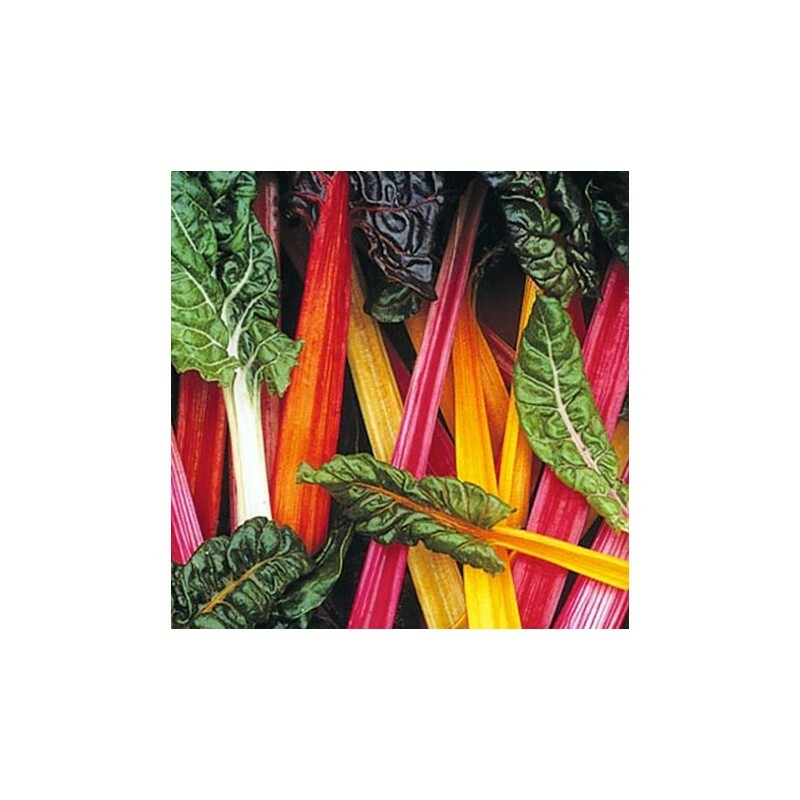 Swiss chard Rainbow Mixed has got many different coloured stems and leaves. 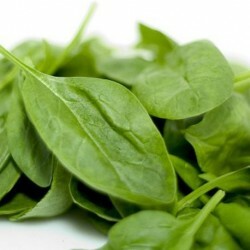 Closely related to beetroot but has a small inedible root and grown for its attractive and mild flavoured leaves. 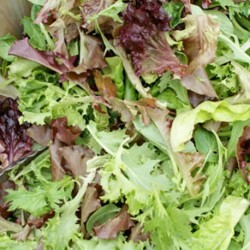 The leaves can be harvested as baby leaf or fully grown. 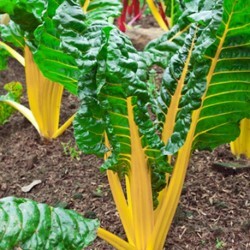 Sow the chard seeds thinly, early March-late June, about 2cm apart in rows, 2cm deep. Allow about 30cm between the rows. Can be sown as early as end of January in a frost-free greenhouse. As the seedlings develop, thin them to about 10cm apart. 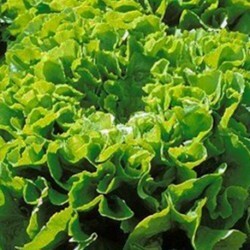 An ideal feature plant to brighten up your vegetable garden.